Although online retail only accounts for 1.4% of South Africa’s retail spend — as per the recent findings of business technology research firm World Wide Worx – data seems to suggest more South Africans are shopping online. 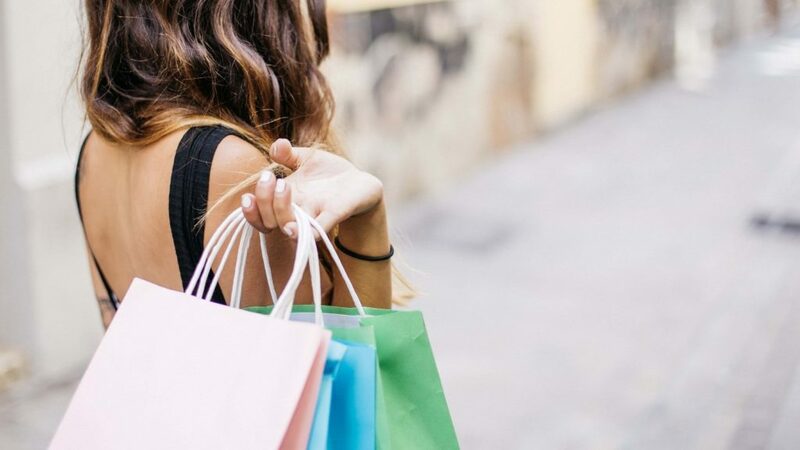 The same study, which the firm conducted with the support of Visa and Platinum Seed, found that online retail had grown by 25% over 2017 with estimates that online retail spend will pass R14-million this year. Despite its conveniences – chief among them the ability to shop for all manner of things in the comfort of your own home or wherever the shopping bug bites — online shopping is not without its dangers, the biggest being credit card fraud and cyber theft. Last year Cisco Southern Africa manging director Cathy Smith told BusinessTech that cyber crime had become the fourth most reported economic crime in the country, costing the economy R1-billion. 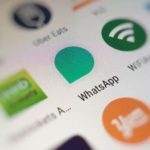 In a statement earlier this year, the South African Banking Risk Information Centre (SABRIC) said 13 438 across banking apps, online banking and mobile banking cost the industry more than R250 000 000 in gross losses. Another report released by security researchers F5 Labs found that two types forms of cybercrime –phishing and online fraud – peak during the holiday season, that is between October and January. So, as we head into the holiday season, here are some cyber security tips to consider if you’re into online shopping. Scrutinise deals that come through your inbox: Look out for email phishing attacks that pose as an email from a retailer, organisation or friend. Especially watch out for deals from suspicious websites. In addition, if it looks too good — or too cheap – to be true, it probably is. Be careful what you click. Hackers have been known to use malicious code and spyware to steal customer payment information as they conduct transactions. Only shop on an online retail site that uses the more secure SSL internet protocol, these start with https://, also look out for a padlock icon on your browser. A common tactic used by hackers is to clone sites, always pay attention to the site URL to make sure you are not using such a site. Where you can, avoid shopping or conducting any financial transactions over an open and unsecured public Wi-Fi connection — think gym, coffee shops, hotels, spas. If you have to then make sure you use a Virtual Private Network (VPN). Update your anti-virus software across all the devices you shop with. Consider taking out cyber insurance. Where you can avoid storing your card details online. Avoid sharing personal information online or using the same credentials on multiple sites. Related to this, always protect your personal and private information. Hackers often use social engineering to gather information when launching or preparing attacks on their victims. Regularly check your bank statements, if you spot any suspicious transactions or ones you are not aware of immediately notify your bank. Make a habit of regularly changing your passwords. Make sure to use very strong ones and where you can enable two-factor authentication. Lastly check out the HTTPS Everywhere extension which encrypts your communication with most major websites and in doing so makes your browsing more secure. This article is sponsored by Dialdirect Insurance Ltd an authorised financial services provider (FSP 15259).